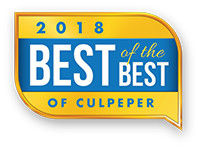 Culpeper Wellness Foundation is committed to the health and wellness of our local community. You’ll find information about awards and other recognition here. 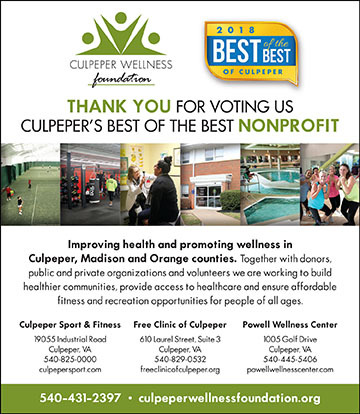 Improving health and promoting wellness in Culpeper, Madison and Orange counties. Together with donors, public and private organizations and volunteers we are working to build healthier communities, provide access to healthcare and ensure affordable fitness and recreation opportunities for people of all ages.